Want to know more about the exciting apprenticeship opportunities at Gloucestershire Care Services NHS Trust? Apprenticeships LIVE is a live streamed event that broadcasts to thousands across the country wanting to find out more about apprenticeships and the exciting developments happening within different companies and sectors. 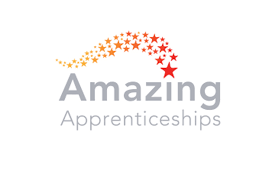 This live event focused on the apprenticeship programme at Gloucestershire Care Services NHS Trust. The live broadcast featured some apprentices and a recruiter who shared their stories and provided advice on the application process. We’re responsible for providing high quality community health and adult social care services in Gloucestershire. We provide a wide range of health and social care services for people of all ages – from school nursing to physiotherapy, podiatry to cardiac nursing, adult social care to telecare – as well as managing the county’s seven community hospitals. Employing 2,800 highly-skilled staff we also work closely with other health professionals to ensure a co-ordinated approach to care. Together, we work hard to make sure that our patients and service users receive the right support, from the right people, at the right time. We serve the large urban communities of Gloucester and Cheltenham, with smaller market towns and villages making up the rest of this mostly rural county. 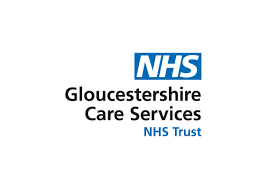 The area of Gloucestershire covers an 1045 sq miles (2700 sq km) The Trust’s services are mainly commissioned by Gloucestershire Clinical Commissioning Group and Gloucestershire County Council. Please check you can watch the recording of this event by clicking on the player below. For best results please use Google Chrome on a PC/Laptop or Safari/Firefox on a tablet device. You can also leave a question for the panel by using the chat facility below next to the video player. Meg joined us in July 2017 as an apprentice within our podiatry department studying for the Level 2 Healthcare Support Worker apprenticeship. Meg was the first apprentice in the Trust to go through the End Point Assessment and passed with a Merit. 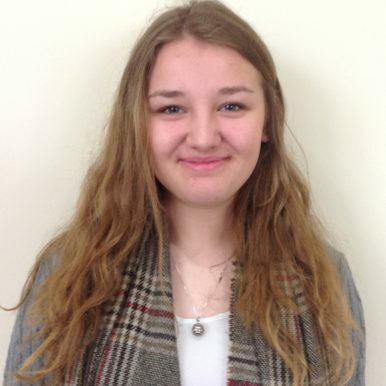 She has since been offered a permanent role within the Trust as a Band 3 Podiatry Assistant and plans to continue her studies to become a qualified Podiatrist. Robert joined the Trust in October 2018 as a self management programme apprentice administrator after his GCSE’s. 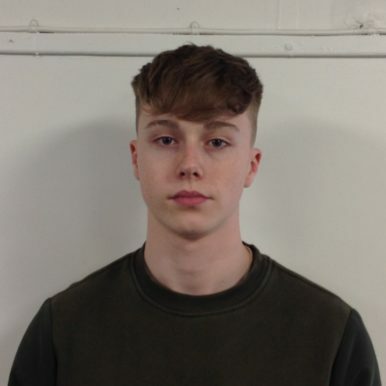 He is currently enrolled onto the Level 3 Customer Services apprenticeship but has already made an impact in the short time he’s been with us. What browser should I use to watch this event? For best performance please ensure you are using Google Chrome on a PC/Laptop. For Mac and tablet/smarphone users the live event will stream fine with Firefox, Safari etc. Will I be able to test the live stream before the start of the event? Yes you can test the video player we will be using for the event by clicking on the video above. Apprenticeships LIVE is a live streamed event that will broadcast to thousands across the country wanting to find out more about apprenticeships and the exciting opportunities available within different companies and organisations. How do I ask a question before or during the Apprenticeships LIVE event? You will be able to ask questions in advance of the event as well as on the day by using the chat facility above located next to the video player. You will also be able to post your question on Twitter ensuring you include #apprenticeshipslive in your Tweet so it is picked up by the team. You can change your mind at any time by clicking the unsubscribe link in the footer of any email you receive from us, or by contacting us at info@learnliveuk.com. We will treat your information with respect. For more information about our privacy practices please visit our website. By clicking below, you agree that we may process your information in accordance with these terms. Please fill in the contact form below if you would like us to get in touch with you, or alternatively call 01257 446400.